Utilising a suite of Psychometric Profiling tools which have been extensively validated and proven, Xel Training can provide you with extensive, detailed reports that will help you to make more effective decisions when recruiting, managing and developing people across all functions within your business. The Psychometric System we use is more than just personality testing. It is a complete profiling system! Define the level of aptitude required for a specific role. Assess a candidate’s aptitude level against the requirements for the role. Reference checking questions to ensure consistency for each candidate. Use as a self-directed, coaching or team building tool. Helps to determine a person’s ability to learn, absorb information, adapt to new situations and think on their feet (speed of thought). To make selling a successful, financially and personally rewarding long-term career, depends largely on what kind of sales role the sales person is best suited for. Many sales positions require specific technical training or industry experience and require key behavioural characteristics of the individual salesperson. There are fundamentally two kinds of professional salespeople: 1. New Business Developers, often called Hunters; and 2. Account Managers, often called Farmers. The two roles require very different skills and behavioural characteristics for long-term success. 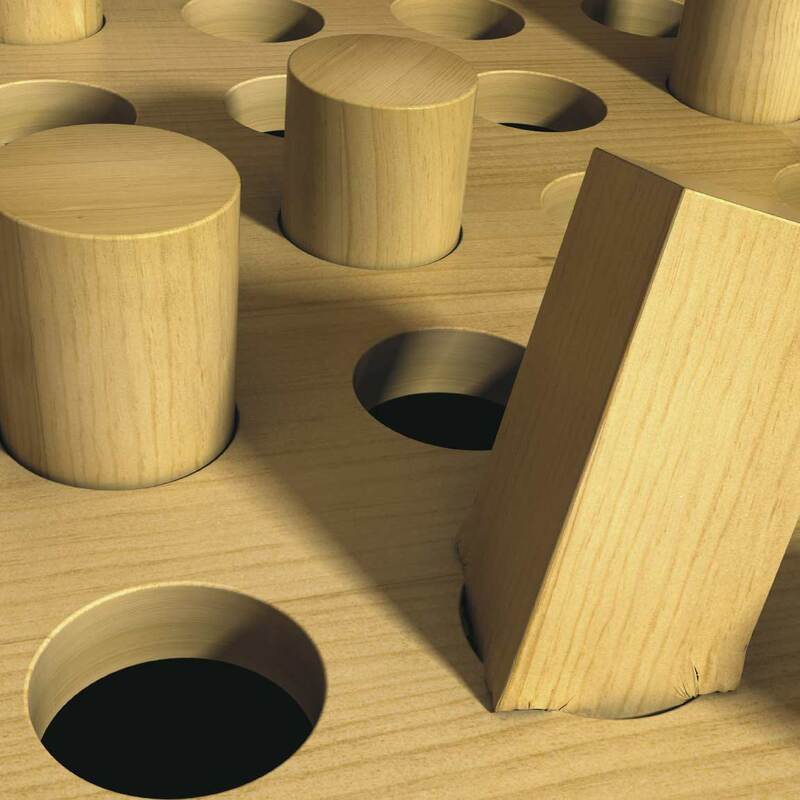 Selecting the right person for a specific sales role (round pegs in round holes) that the individual can excel in is critical to achieving both company and personal financial goals and targets. Overall, about 50% of the failure rate in sales positions is due to putting a natural hunter in a farmer’s job, or vice versa. Put bluntly, finding the right person for the sales role that you require performing is CRITICAL. The lesson when recruiting high performing salespeople is simple. People who make good hunters do not necessarily make good farmers. Indeed, of the top 10% of hunters, fully half would fail in a farmer position. And the reverse is true just as well. Much of this makes sense, intuitively. To sell successfully, you need to match your natural strengths to the right type of sales job, instead of trying to become something you aren’t. But how can you really know whether a person is a natural hunter of farmer? The System also provides an invaluable insight for sales managers to appraise, manage and develop the individual concerned. It provides practical guidance on managing individuals and sales teams. To conduct a FREE trial and receive a full set of sample reports as described above, please email your contact details (full name, telephone number, email address) to info@xeltraining.com and enter ‘Psychometric Assessment Trial’ in the subject line or call 01772 611115 or 020 7100 1331 and speak to one of our advisors.